Our kids like to draw and coloring in their age. For them, drawing and coloring are so much fun activities to do. Besides to spend their time, drawing and coloring is also helping them to study new things. They can learn trough that. 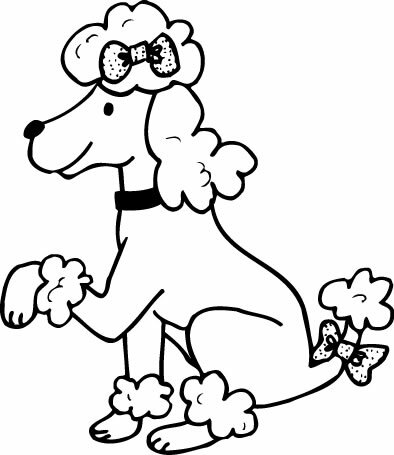 To introduce them to the various types of dog, we can give them dog coloring pages. Dogs are human best friend which we can pet with us. We can love them and make them as the guard of our house. Our pet dog can also be friends with our kids. 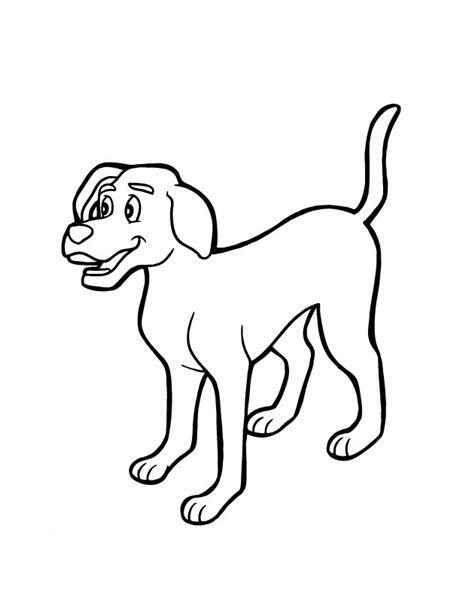 To make our kids love the dog, they can color dog pages. 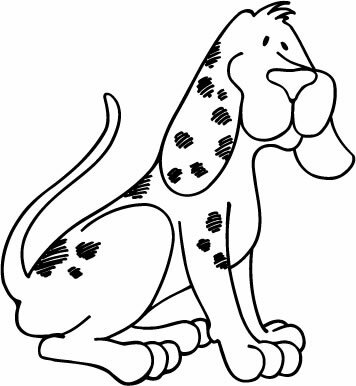 To obtain dog coloring pages, we can download them from the internet. 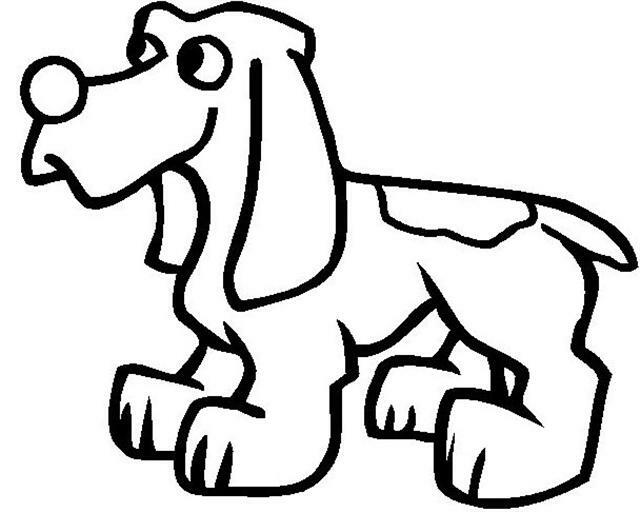 At the internet, there are so many dog coloring pages which we can easily download. To download them is very easy too. All we need is to click the picture and then click print. 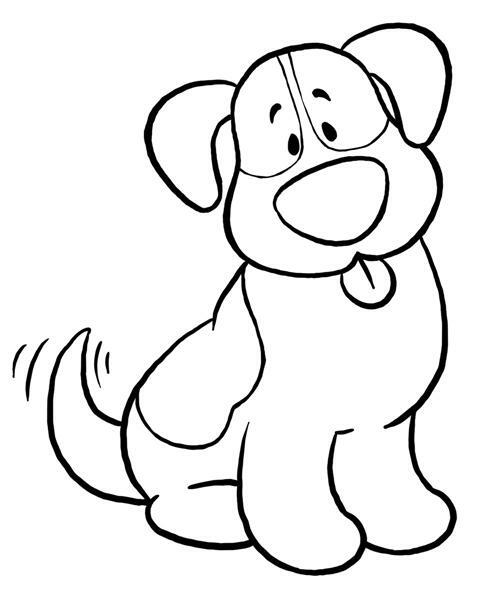 Giving our kids dog coloring pages would be very helpful for them to learn more about dog. 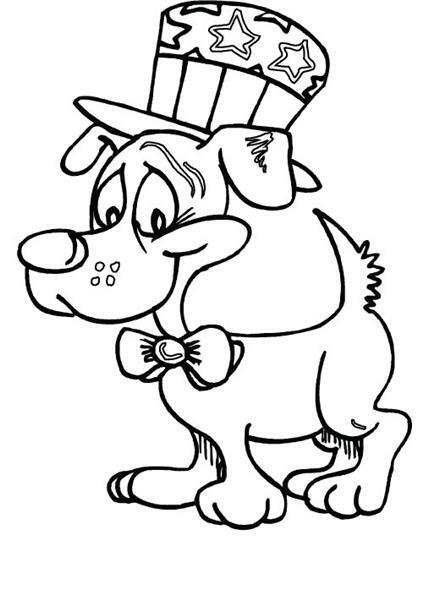 They can also gain more creativity skill trough coloring pages. If your kids like cat more than they like dog, you can also obtain cat coloring pages, or any other animals, from the internet.